We boast a huge range of new Mazda Passenger, 4WD’s & SUV vehicles to make choosing the right car easy. If you’re looking for a Used Car, we’ve got that covered too! We have the largest range of Used Cars available in Mackay. 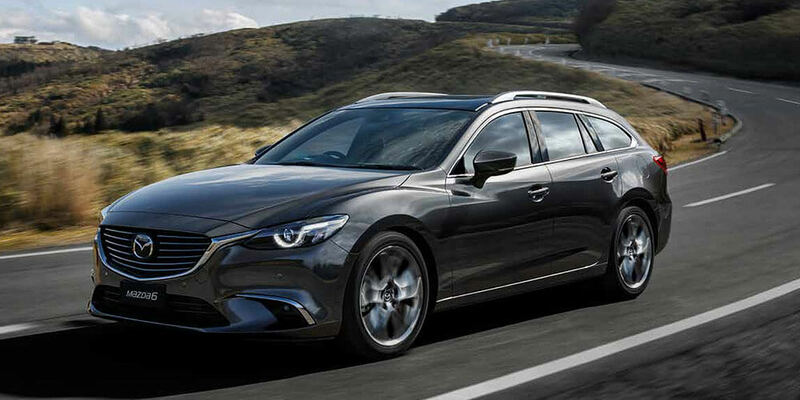 Everything about your Mazda can be arranged in the one place, making it easy for you to drive away in your dream car. As a local business we pride ourselves on being an active part of the community that we operate in, supporting a wide range of sporting groups, community and charity events. 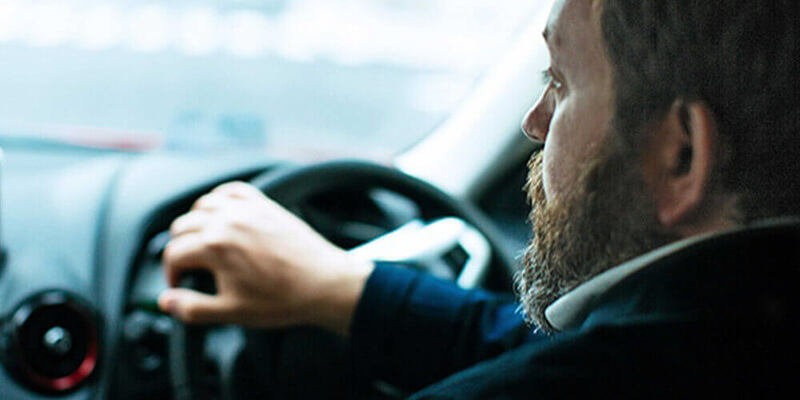 At Mackay Mazda our most important goal is making sure our guests receive the best experience possible while providing access to the biggest range of vehicles and the best deals. Our whole team are here to assist you - come in and see us today! Looking for the best range of new vehicles? Visit Mackay Mazda! 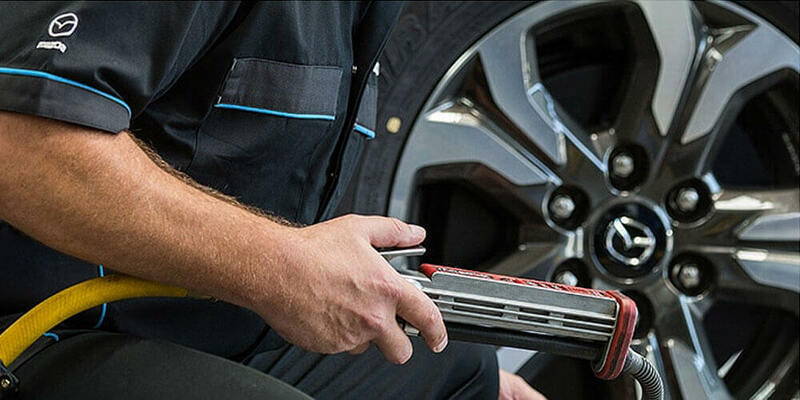 Get your car serviced by one of our professional technicians at Mackay Mazda. Why buy from Mackay Mazda? 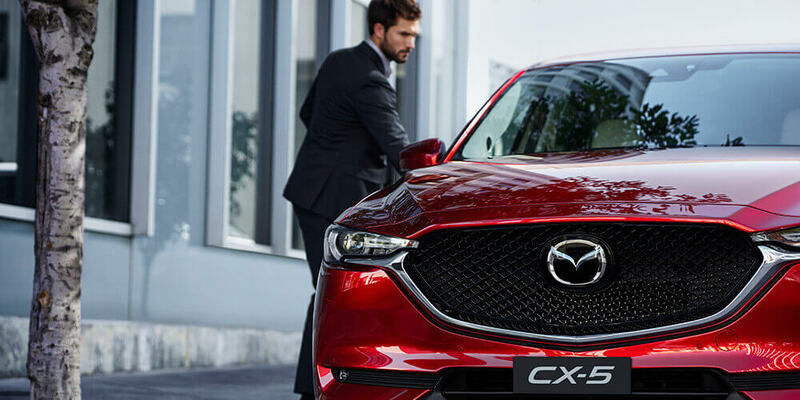 At Mackay Mazda our most important goal is making sure our guests receive the best experience possible while providing access to the biggest range of vehicles at the best prices. KODO captures the very instant energy becomes motion. It’s the muscular beauty you see when an animal pounces, or when a human leaps into action. Everywhere you look, this dynamic poise is enhanced by elegant detail. The five-point grille, defining body lines and powerful stance all show our design philosophy in action. The 'KODO – Soul of Motion' design direction has shaped the dynamic style and premium presence of All-New Mazda2, Mazda3, New Mazda6, CX-5, CX-9 and our first small SUV, Mazda CX-3. To further explore the beauty of ‘KODO – Soul of Motion’, Mazda Design is now pursuing new challenges in product and craftsmanship to stimulate and enrich daily life. Driving enjoyment is essential to Mazda. It’s in our DNA, and every car we make. But we’re also committed to reducing environmental impact as much as possible. It’s a tough challenge, but it led us to a breakthrough – SKYACTIV TECHNOLOGY. Wherever more efficiency could be unlocked, we’ve done so. Engines create more power, yet use less fuel. Transmissions have less friction and are smaller and lighter. High tensile steel dramatically cuts body weight to improve handling and economy, but safety isn't compromised. Closely optimised aerodynamics boost efficiency and performance. At Mackay Mazda we always aim to provide exceptional service and go above and beyond for our customers. Our 3 main core values are people come first, be the best and have fun!